By making these small changes, you can help provide a better environment for yourself and the plants and animals we share this wonderful city with. 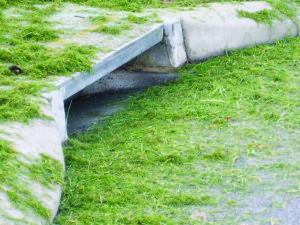 Remember rain only down the drain – no garden wastes. 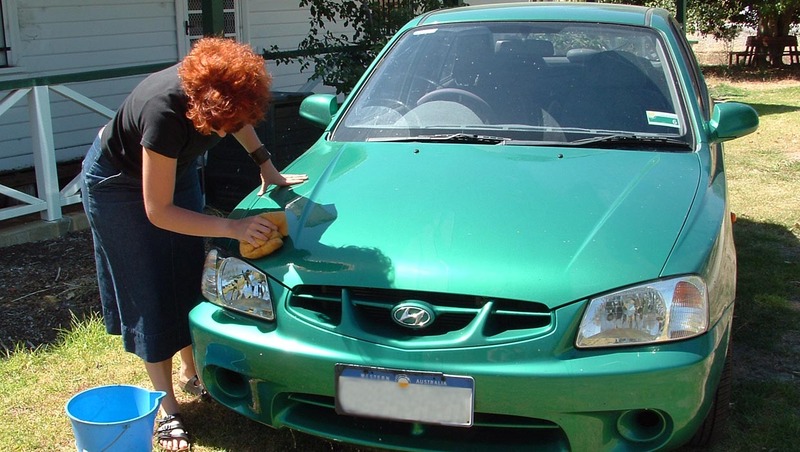 This includes garden plants, clippings and aquarium plants which could become invasive weeds in our rivers. 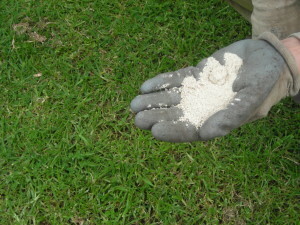 Plant local or native species when possible – they require less fertiliser and water. SERCUL has a number of sites available where students can participate in a hands-on educational hour, half day or full day. Not only will students be improving their local community but they will learn about the benefits of planting these species including increasing the biodiversity of the area, helping to combat climate change and air pollution and improving the health of rivers and wetlands. 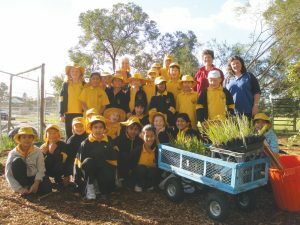 This planting could occur on a special day such as Arbor Day or Schools Tree Day (25th July) or you can also organise a planting event at any time convenient to your class. All plants, equipment and fun provided. 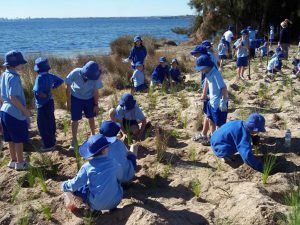 School communities might decide to restore or rehabilitate an area of local bushland. 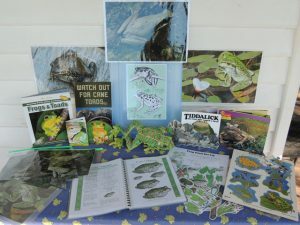 Some schools have bushland on site at school. 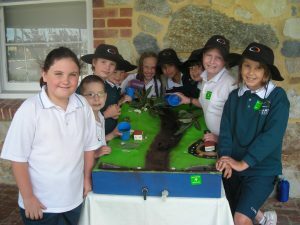 Their hands on learning can happen without leaving the school grounds! 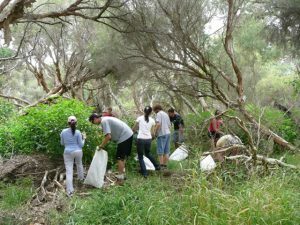 Where ever the bushland is – taking on a bushland restoration or rehabilitation project is a large, long term commitment. 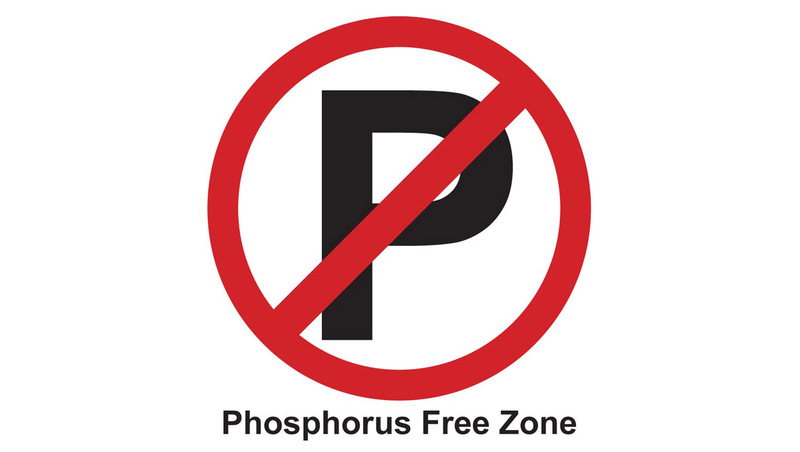 The Phosphorus Awareness Project (PAG) are available to speak at your school about the Swan-Canning River systems, algal blooms and reducing nutrient use and have several colourful displays available for loan, all free of charge. Please browse through the For Educators section of this site for more information about these initiatives or contact Amy at SERCUL. You may have to put extra procedures in place to prevent accidental spills entering drains and/or train staff to recognise and change behaviours that impact on our waterways. 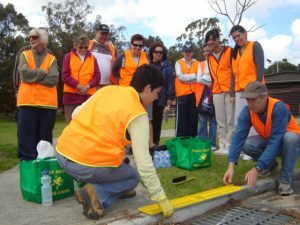 A drain stencilling kit (an important part of our Clean Drains River Gains Campaign) is available for use by businesses wishing to increase pollution awareness in their area or work place. Under the Sustainable Production Program, we offer help to government, industry and community groups with technical expertise, program design, collaborations, education materials and sourcing of funding. The Sustainable Production Program focuses on the transformation of light industry and agriculture to support, not pollute, the local living environment. Please contact us to learn more about us or how we can help your business move forward sustainably. Get your staff involved in planting and weeding days. SERCUL has many “friends of’ groups and other groups working to help our remnant vegetation areas. Staff volunteer to help a group with weeding or planting etc. and in return they learn about the environment whilst the corporation receives positive publicity.